Often, clients are willing to forego saving for retirement (under the guise of postponing it) in favor of saving for and financing their children’s higher education. This is a dangerous game to play and one that is not recommended. 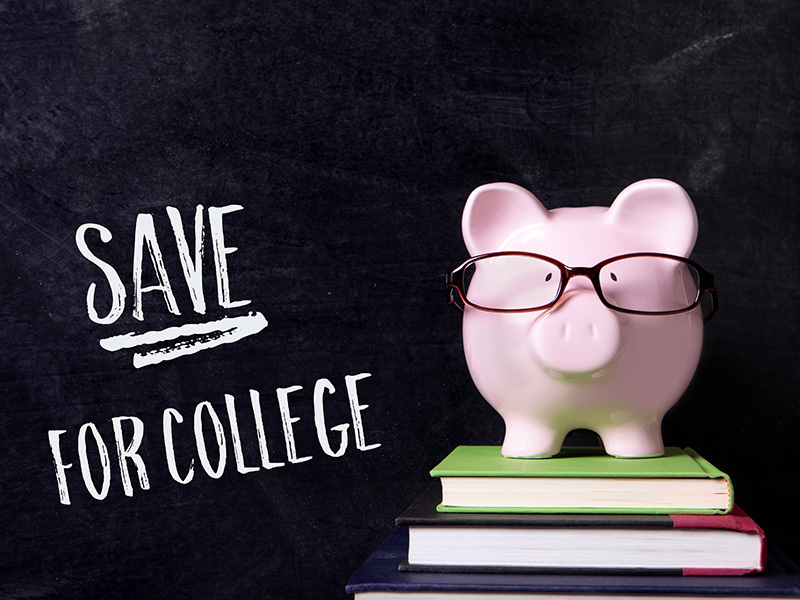 Let’s talk about saving for college. Coupled with decreasing home and investment values that could occur at the wrong time, outliving your retirement is a very real possibility without proper planning. I understand that for many families, you may not be able to save for both retirement and college simultaneously. However, you should not put your future (in terms of your retirement) on the line to cover college expenses for your children. I hear your arguments, and yes, children are the future, but just don’t do it. Usually, you can get loans to cover college expenses. However, you cannot get loans to cover your retirement expenses. Additionally, when you’re funding your retirement savings, those financial tools may be more tax friendly AND still allow access to that money down the road. So what’s the best plan? Above all, continue saving for retirement. In fact, save as much as you can for retirement. Then, when the kiddos start coming along, start saving for their educations as early as possible (i.e. when they’re babies), so the amount may build incrementally as they grow up. By the way, if your kids are older now and you’re already staring down the gauntlet of college expenses, thinking that you should have started sooner, don’t fret, there are still plenty of options available to you. Finally, contact me today for more information on formulating a plan for your situation.